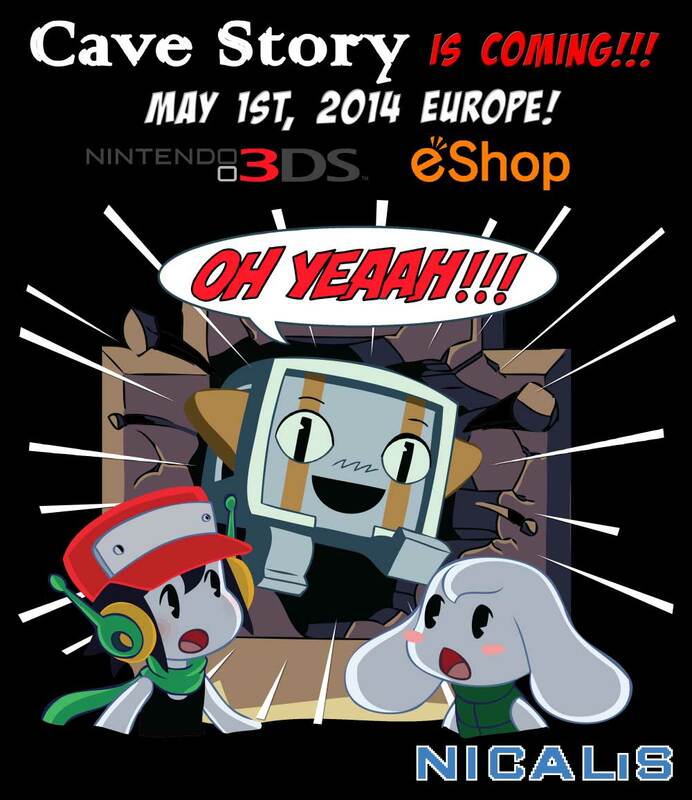 Cave Story will finally release via the European 3DS eShop – and very, very soon. Publisher Nicalis confirmed a May 1 release for the indie via Twitter. First released as PC freeware, Daisuke Amaya’s Cave Story has since been professionally released on Linux Mac and PC, but has found greatest success on Nintendo platforms, releasing for DS, Wii and finally 3DS. The 3DS version released in North America in October 2012, and as the 3DS is region locked, European players have had to wait patiently.